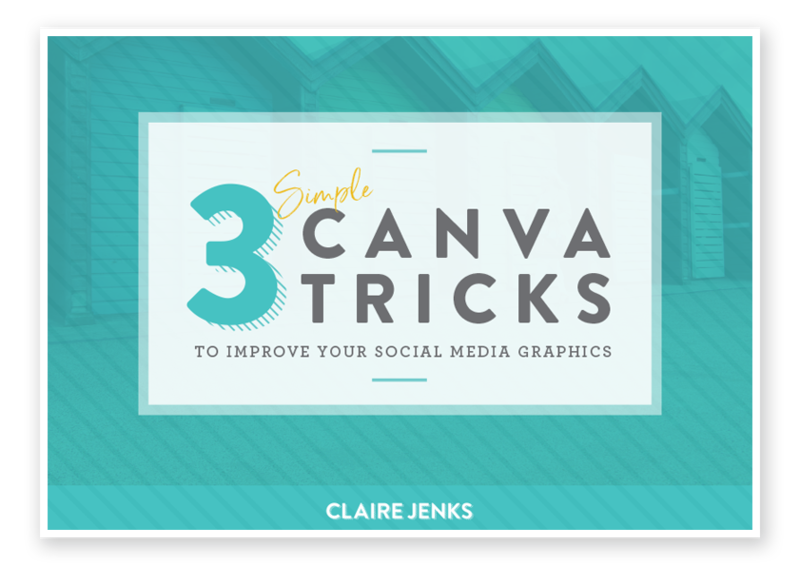 Canva is a great tool for creating your social media graphics and lead magnets, take them to the next level with these simple tricks! Claire is an independent graphic designer based in the North of England. Specialising in brand identity and content creation, she helps businesses to be confident and proud of their brand and communication.